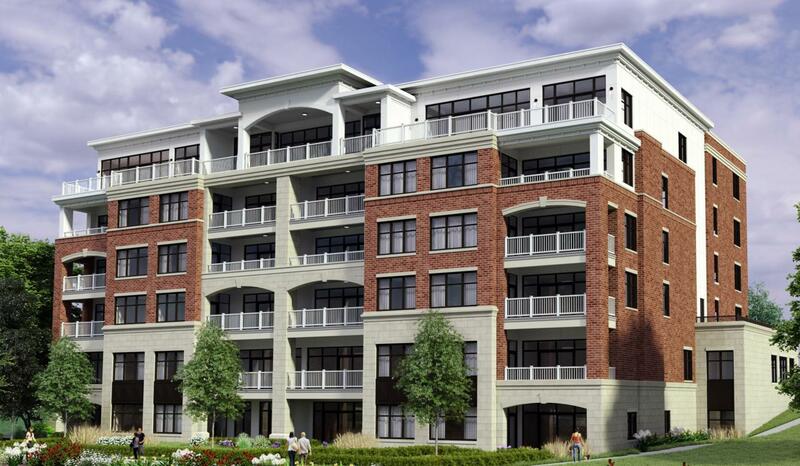 Eagles Landing Condominium stands tall and proud on the shore of Lac La Belle! 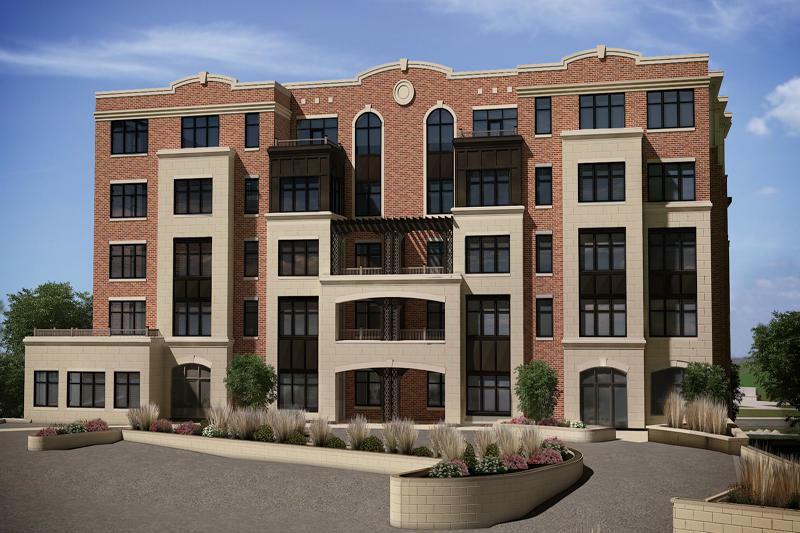 Stunning year-round views of the water all while enjoying the conveniences of living in Downtown Oconomowoc. Purchase this ''Designer Shell'' to create a residence that is unique to your tastes. Amenities include a private fitness center, concierge boat service, secured underground parking, and a balcony gas grill connection. Lago Su Bella Restaurant situated on the first-floor opening February 2019. 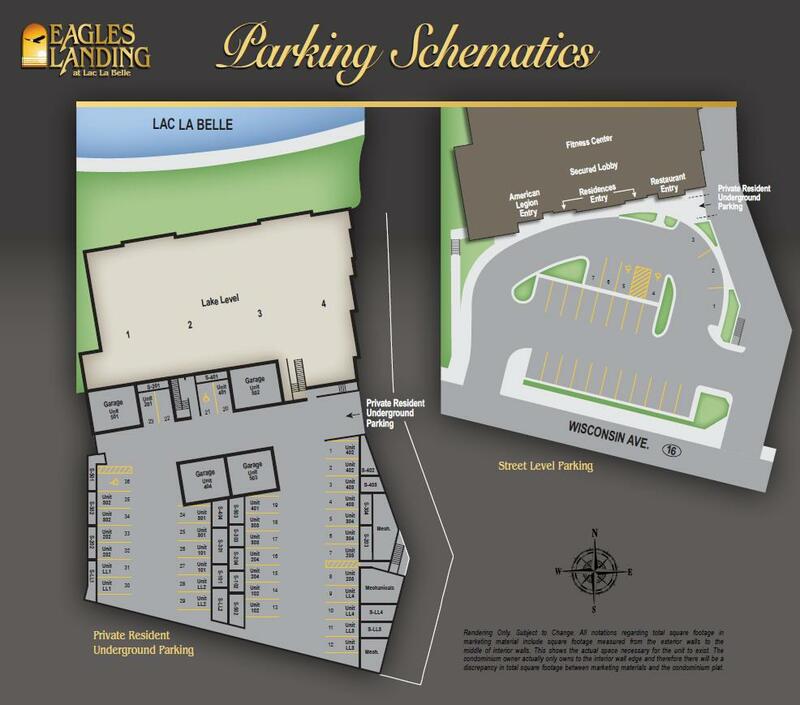 Find the ease of lake-living at Eagles Landing Condominium. Listing provided courtesy of Stapleton Realty.